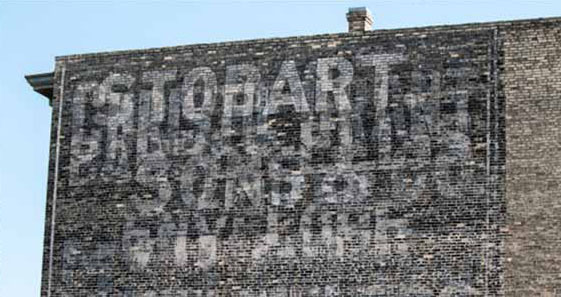 Join tour guide Matt Cohen and walk the Exchange District in search of ghost signs. 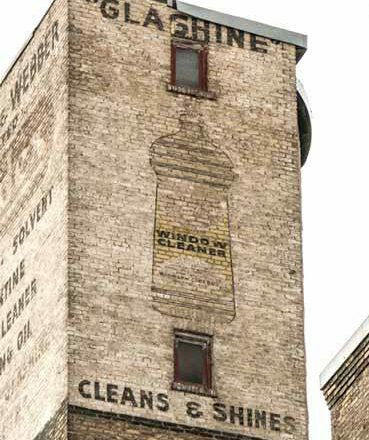 Discover the area’s fading promotional signage and learn more about the companies that called these warehouses home. 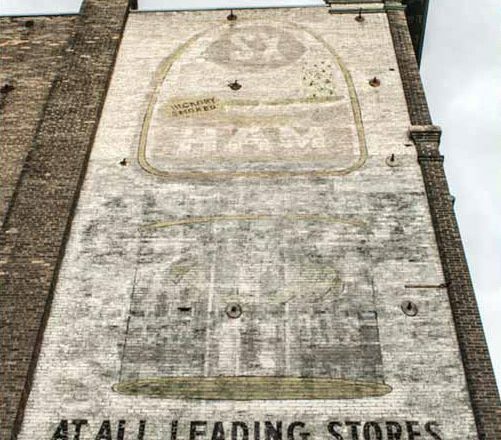 This 90-minute tour will allow participants to travel back in time and get to know the businesses behind the ads and the impact they played in shaping the landscape of the district. 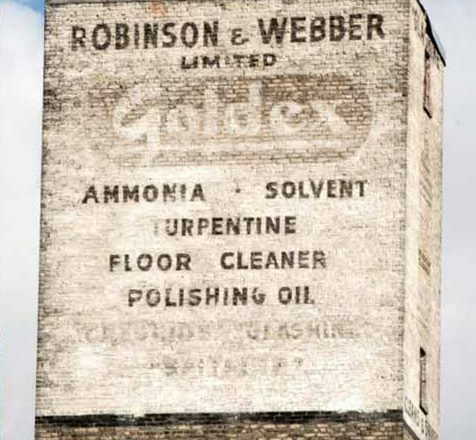 Guided tours will start at 1:00pm on Saturday and Sunday, lasting 90 minutes, maximum 50 participants, departing from the Cube Stage in Old Market Square.